The picturesque river and mountains surrounding Bingara make it the ideal destination to discover the magic of the bush. You see it, you touch it, you live it. Whether you discover it by car or on foot all you need to do is look around and up, to experience the same as our ancestors. Visitors to Bingara are awestruck by the night sky. Crystal clear wide vistas mean that the naked eye is all that is needed to see the Milky Way. Stars shrouded by pollution in the city are laid bare at nightfall in Bingara. You haven’t lived until you have seen the moon rise over the Gwydir River or the sun set over Copeton Dam. You’ll feel a peace you had forgotten existed. 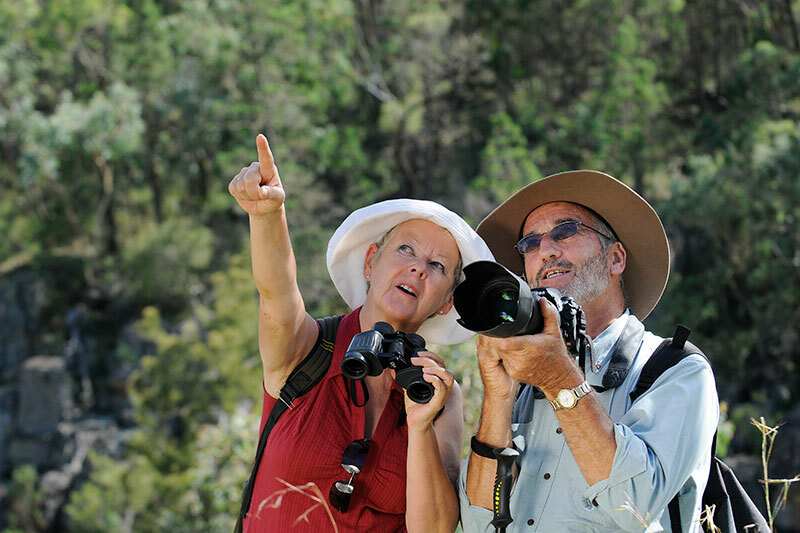 Since December 2005, a dozen new conservation areas have been declared, each with unique natural attributes, they will please the bushwalker, birdwatcher, horse rider, motocross and 4WD enthusiast. 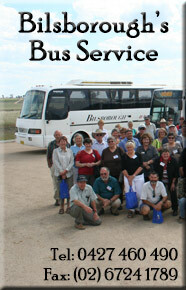 Batterham Lookout overlooking Bingara, Halls Creek and the Gwydir Valley, are a must see for all visitors.